The Glastron GS 259 has been the perfect example of how a revolutionary weekender is supposed to look. 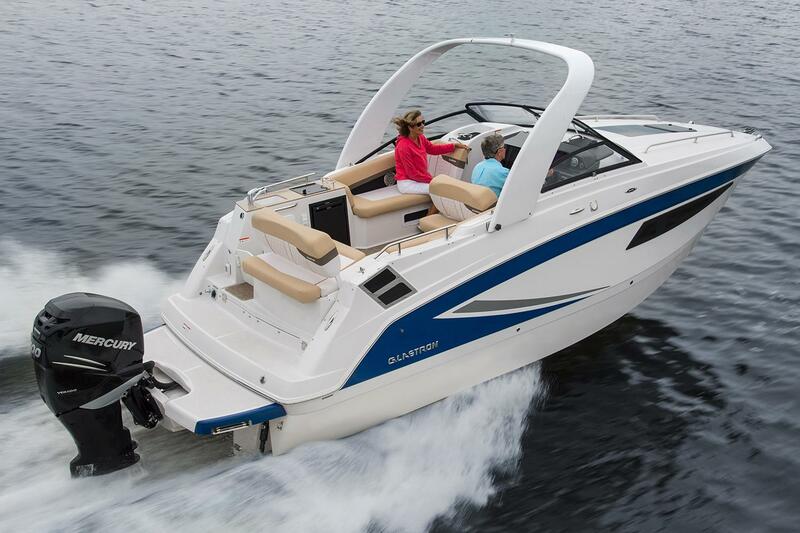 With its addition of outboard power, the GS 259 OB is easily maintained, extends the boating season for its boaters, and is solely designed for marine applications. 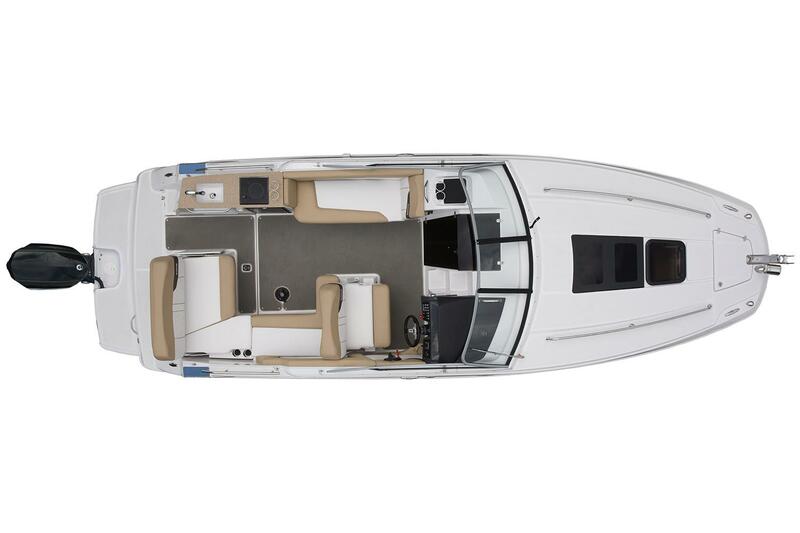 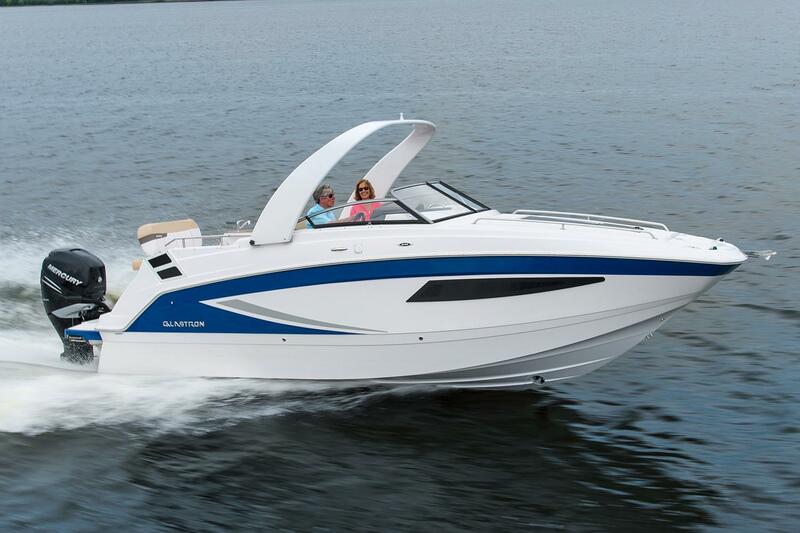 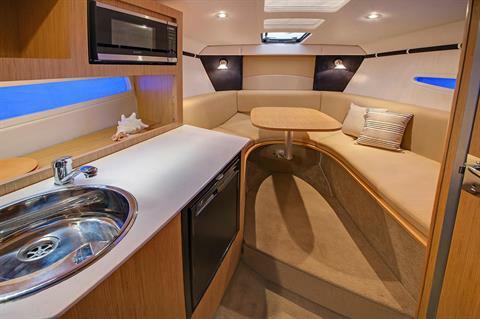 The updated cockpit and well-appointed cabin of the GS 259 OB have made the perfect family cruiser even better. 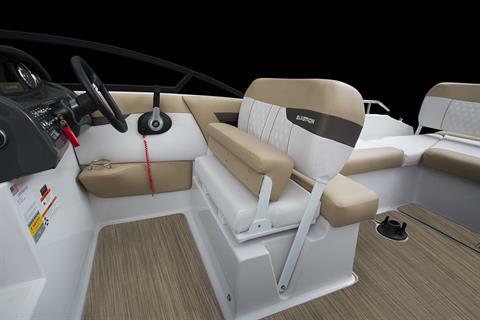 Flexible cockpit seating provides ample arrangements when cruising or at anchor and atop the cabin is thoughtfully reserved for convenient sunbathing. 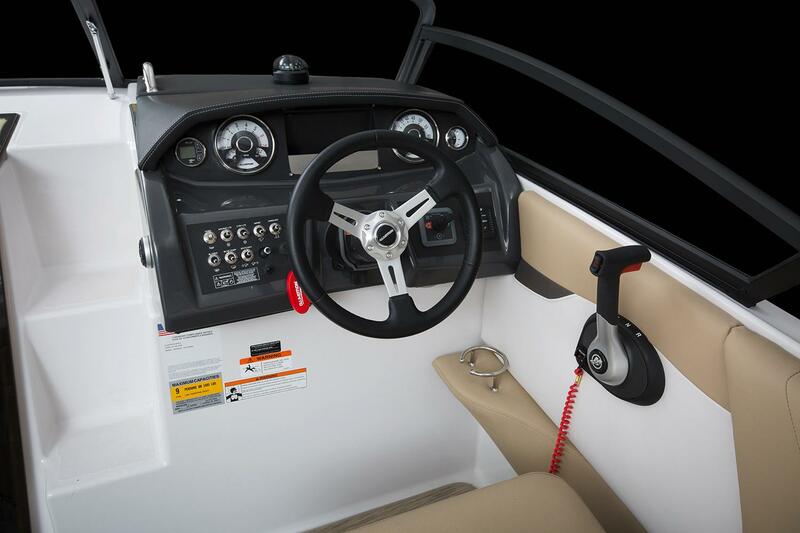 The helm seat backrest allows for easy visibility throughout the boat while seating in the stern delivers plenty of room for lounging. 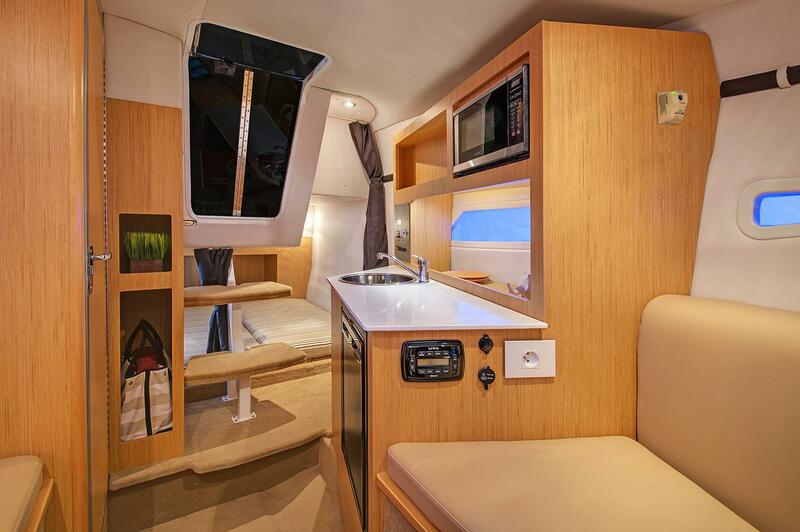 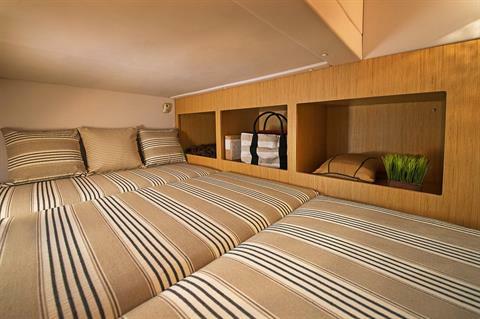 And down below, the cabin provides plenty of comfort for a vacation on the water.